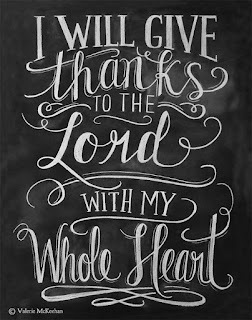 Today is Thanksgiving the US, so like I did in October for our own Thanksgiving, I am thinking about what I am thankful for. Our healthy and happy children, my loving and hard working husband who is also my best friend, our warm and cozy home, our families that we get to see fairly often even though we don't live close by, a quick recovery from my c-section, and the many opportunities we have to enjoy our life here in Toronto. 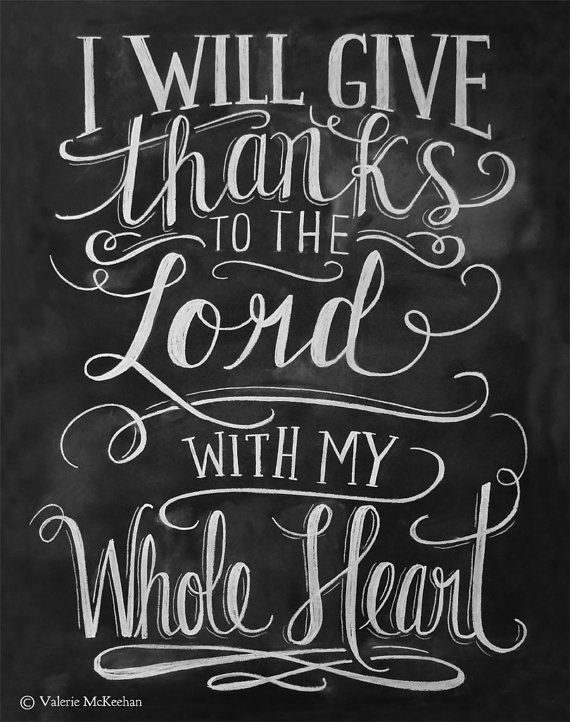 I do not take these things for granted, or at least I try not to, and I thank God as often as I can. This is also a time when I am spending money on Christmas gifts and on our party when we host friends and neighbours. While I am out shopping, I will also pick up some things for others that are in need. Our church hosts an Out of the Cold dinner for homeless people where they get a hot meal and a bag lunch to take away. I always sign up to bring some of the ingredients for the dinner; in years to come I'd like to volunteer my time along with E to prepare and serve the meal. The Sunday School helps to decorate the paper bags that the people take the lunch away in, so he does volunteer in a small way already, and I will just be building on that spirit. The other thing I want to do again this year is participate in the Shoebox Project. I did this last year (posted about it here). 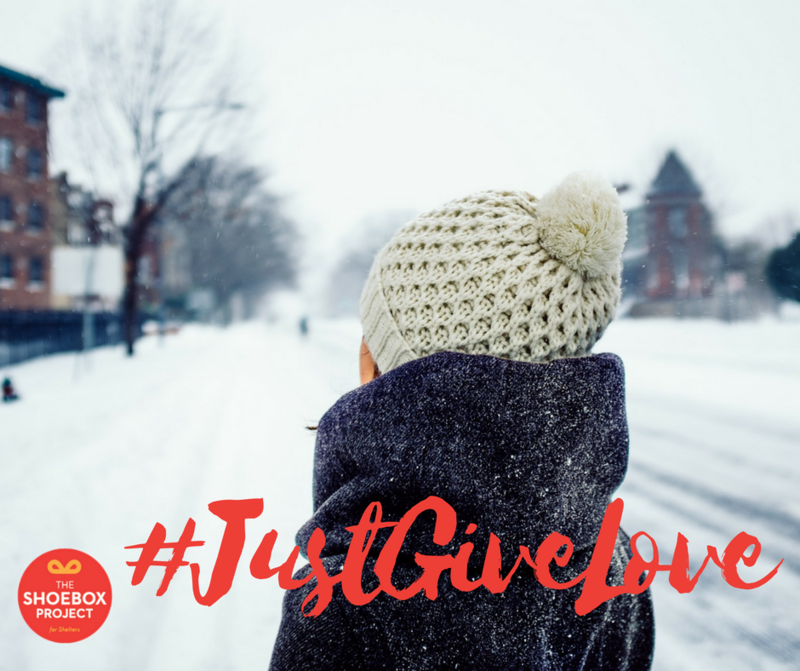 What I love about it is that you can put your personal touch on the contents of the shoebox, and you know it is going to someone in your area because the boxes are distributed in the city or neighbourhood where you drop them off. Here is a link to my post last year about some local charities that I like to donate to. What are your favourite charities or holiday volunteering/giving opportunities?